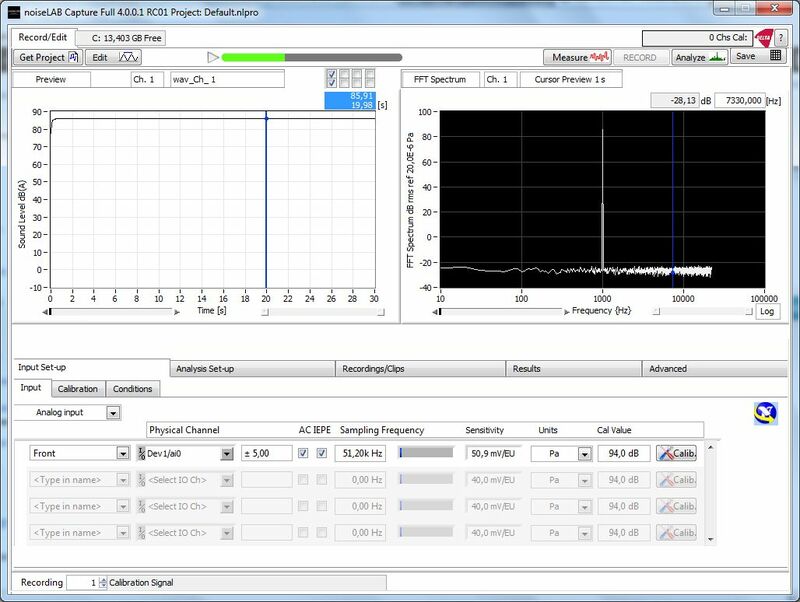 noiseLAB Capture for Data Acquisition, wave import, editing, and basic signal analysis. noiseLAB Batch for advanced analysis, including tone and impulse analysis, psychoacoustic metrics, and vibration. The release candidates (RC2) for noiseLAB Capture and noiseLAB Batch are now available for download. noiseLAB Capture RC02 is not compatible with previous versions of noiseLAB Capture or noiseLAB Express. For best performance we recommend Windows 7 or above with 8 GByte RAM og 256 M Solid Stateddisk. However, the programs will run on Windows XP Service Pack 2 through Windows 8. Loading and performance will be slower on older machines. Extensive online help is available by clicking or right clicking on the DELTA Logo and ? in the upper right corner of the screen. You can download the Release Candidates from here.